Shoes are an important accessory of a gentleman. You’re always expected to wear them with a certain respect, dignity and cleanliness. 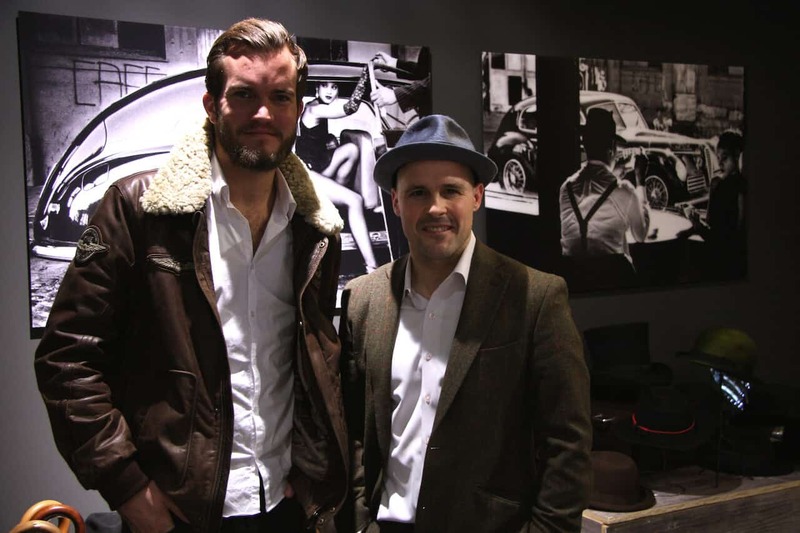 Last week, we had the great pleasure to visit the store and meet the manager (Claude Locher) of oxbloodshoes in Zurich. 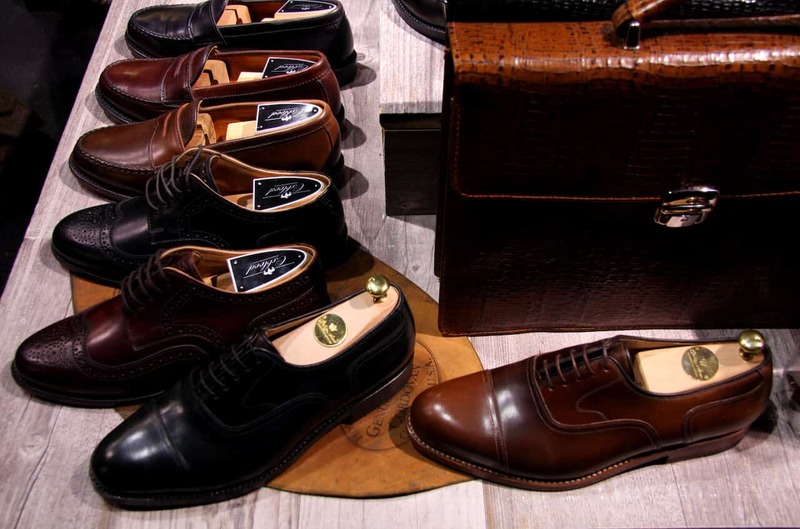 The shop comes up with the world’s largest selection of horween shell cordovan shoes. Each pair is unique, handmade and based on the highest possible quality. Oxblood Shoes – What is it about? Cordovan is an equine leather made from the flat muscle (or shell) beneath the hide on the rump of the horse. 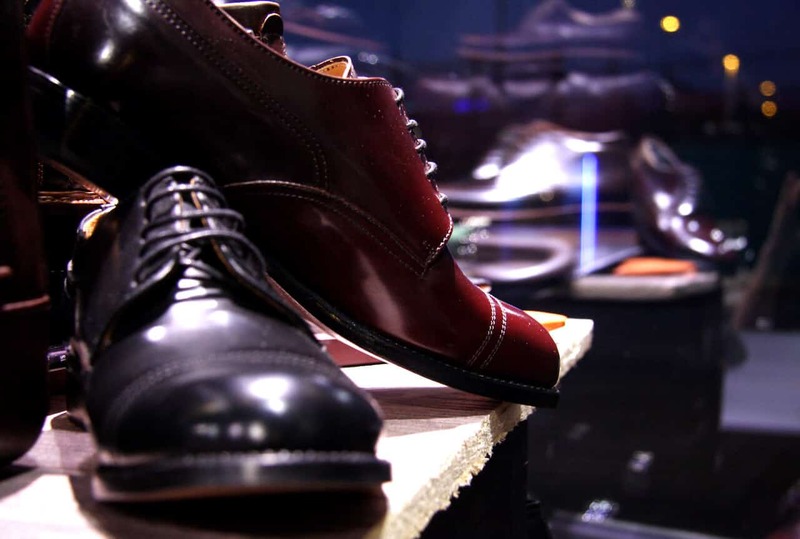 The handmade production of these shoes is one of the really ancient arts of shoemakery. The process of gaining & crafting the shell leather can take up to 6 months. It means, always using formulas that cut no corners, and components chosen strictly for their quality. In today’s market, where speed and flexibility are at a premium, Horween Tannery ensures an unparalleled blend of quality, consistency, responsiveness, and innovation. Only the best shoemakers from America and Europe use Shell Cordovan from Horween. The traditional method of oak-bark ground-tanning has prevailed through four generations of leathermaking at Rendenbach. 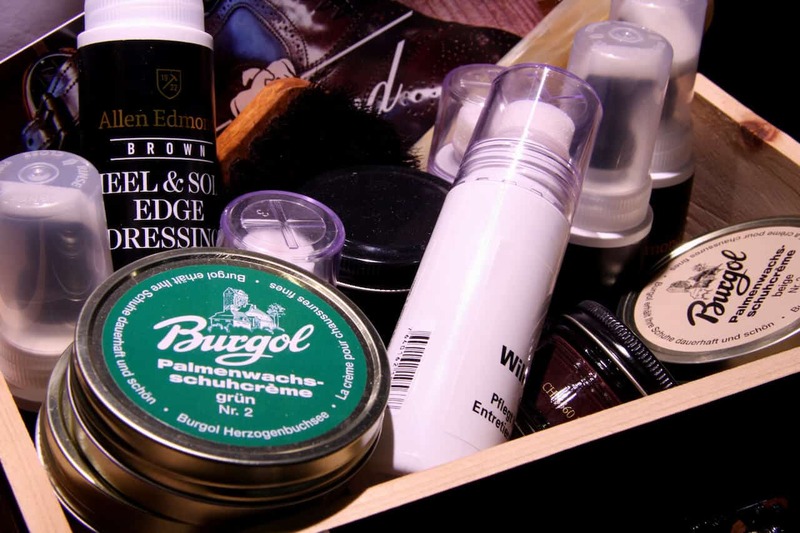 The shoe wax & polish are very exquisite and provide full protection for your shoes. It’s all about the love for the detail here. 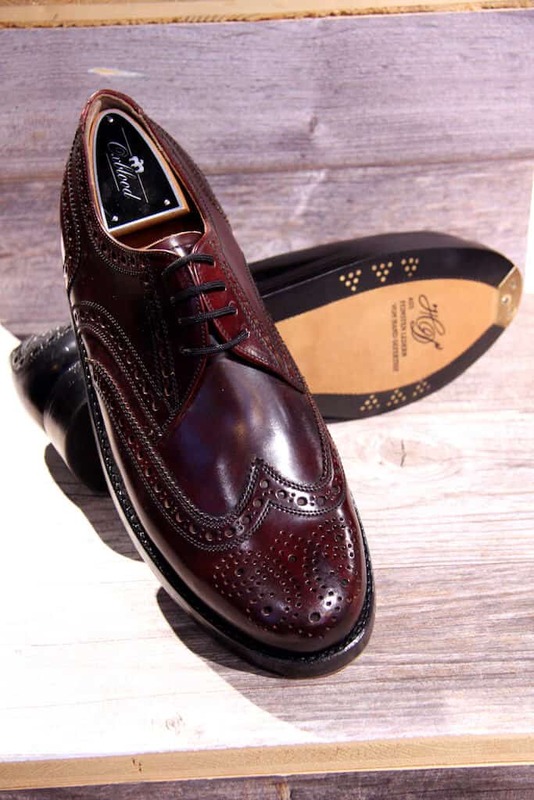 A very rare selection of the most beautiful shell cordovan shoes is what you will find here. They work with producers from Spain, Austria, Hungary & U.S. The models are all handmade, mainly sewn welted or even nailed. I love oxblood – I think it has a deep, mysterious, and elegant flair to it especially when used in shoes. I own a pair of these and so far, my favorite! indeed ashton, I love the products! 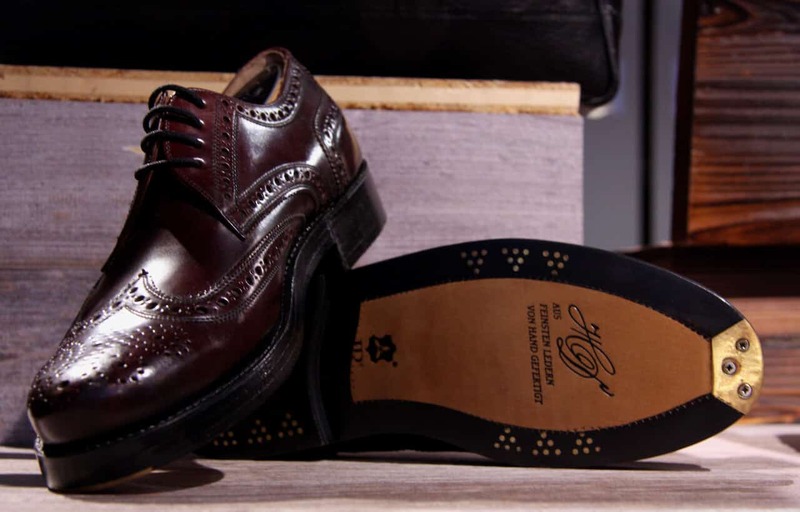 What’s up,I check your new stuff named “Oxblood Shoes – Zürich’s Finest Shoestore – A Gentleman’s World” like every week.Your writing style is witty, keep doing what you’re doing!